Hello, My name is Lauren Smith, and I am a teacher at Rossview High School. I teach 9th grade English in Honors, Regular, and Read 180. 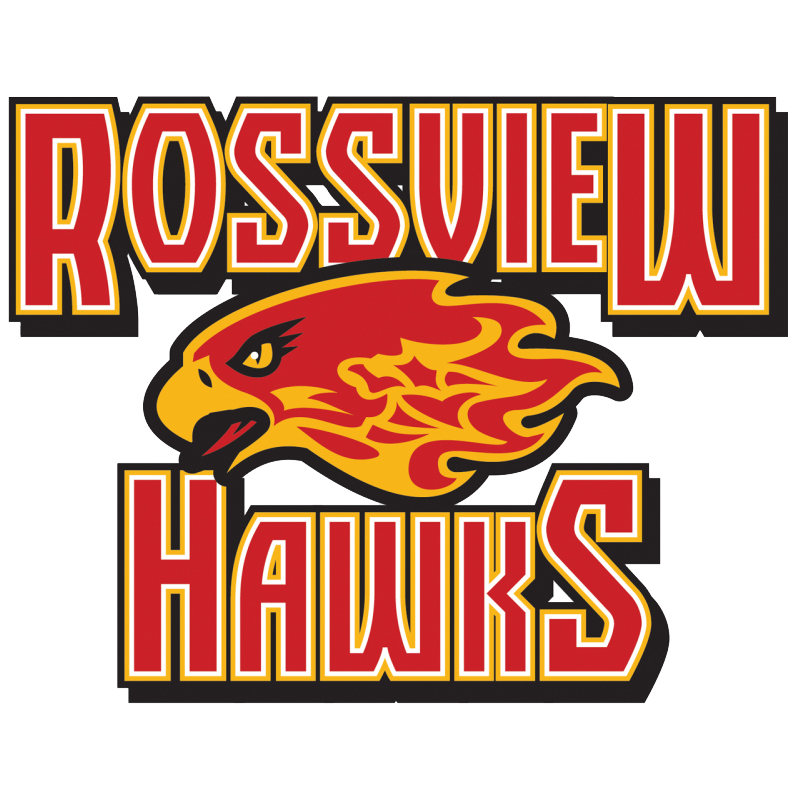 This is my 7th year here at Rossview. I love my job and my kids. This is something I wanted since I was in 6th grade, and I am so grateful to be apart of the best faculty here in Clarksville Montgomery County.